At Twitch has continued to grow, it has to worry more and more about how its broadcasters behave. Today, the video game streaming service is addressing how sponsored content will live on the site going forward. 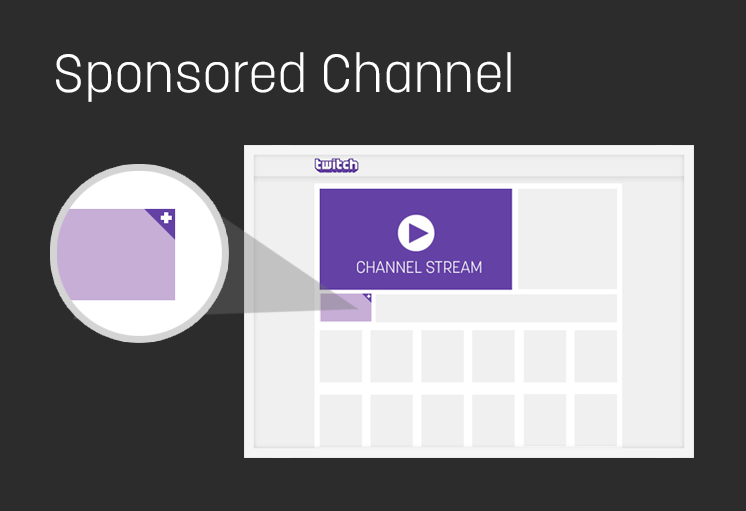 Beginning today, all sponsored content on Twitch will have a Sponsored Channel badge applied to the stream. If you’re a subscriber to the Twitch newsletter you will also see a banner signifying sponsored content. Twitch wants to make sure that when a brand is sponsoring a stream — usually by offering up pre-release games or new games to popular broadcasters — viewers are aware of the deal between the broadcaster and the brand. The streaming service hopes that making these deals more transparent, it can dodge any potential criticism of the site. Twitch was acquired by Amazon back in August and while it plans to remain an independent company, expect more announcements that require the relatively young service to act like more a grown-up corporation.